Office/ Warehouse space in excellent condition and ready to sell! Timing is everything and if opening your own business ever crossed your mind, then NOW is your time! This warehouse space is right off of Hwy 44 and includes a reception area with 4 private offices and an additional room, 2 restrooms, a conference room and a kitchen. Don't miss this opportunity to start YOUR business adventure! Wrong. The truth is, it’s better to be ahead than behind. Do you want to be moved by January? The winter months are the perfect opportunity for you to find the motivated buyers. Of course, sellers sometimes need a little perspective to help them understand why listing now can benefit their bottom line. So without further adieu, here are 11 reasons why you should list during the Holiday Season. By selling now, you may have an opportunity to be a non-contingent buyer during the Spring, when many more houses are on the market for less money! This will allow you to sell high and buy low. Selling your home with pets can be challenging. While our furry family members are really important to us, additional steps are often necessary to get your home ready to list on the market. We’ve compiled the best tips to make preparing your home a bit easier! Ensure that you are picking up after your pet if they use your backyard as their bathroom. Fill any holes and replace any damaged landscaping. Having your home in tip-top shape on the exterior will ensure that you make the best first impression on potential buyers. Make interior repairsStart by assessing the flooring. Not all pets damage the carpet and wood flooring, but it’s definitely the best place to start. Other items to check for damage are cabinets, baseboards, window screens and furniture. Repairing these items ahead of time will ensure that you are presenting a home that is move in ready! Well the day is finally here!! 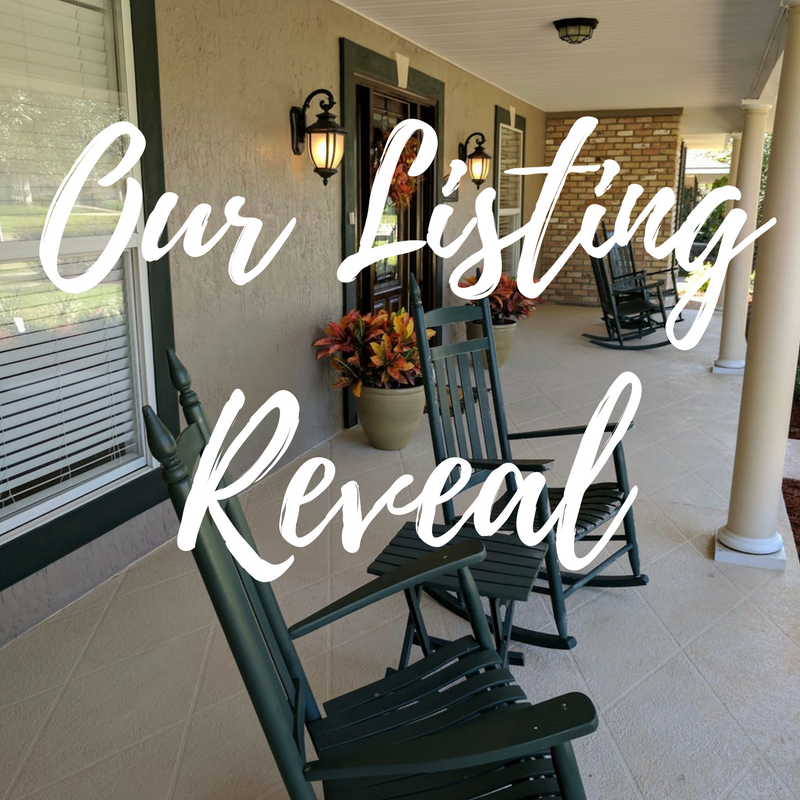 It's time to showcase the BIG reveal of our newest listing! 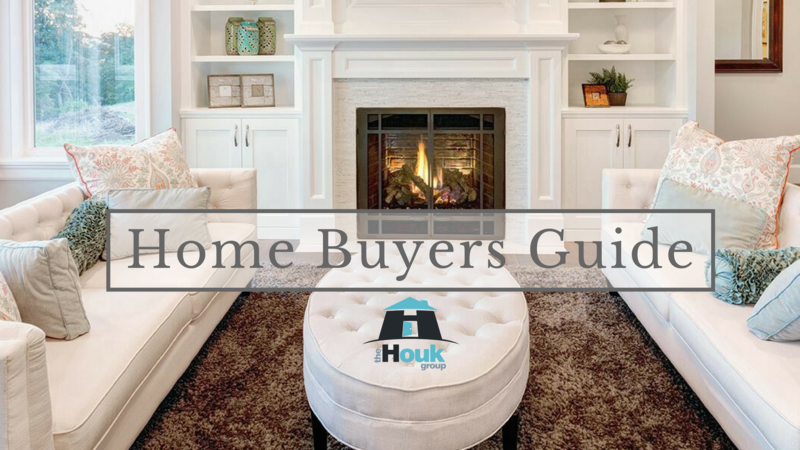 Let's start from the beginning: Laurie is one of The Houk Group's super loyal clients. We started working with Laurie back in 2012 when she first sold her home with Tim Houk, CEO of The Houk Group. Tim stayed in touch with both Laurie and the new home owner over the years. As a result, Tim received a phone call back from the woman who purchased the house. Her husband accepted a job in New York and they needed to move. Of course, we were honored to get the opportunity to sell this home again!